We all travel for different reasons. There is no science behind choosing the next destination, but sometimes there are things that draw you to one place over another. 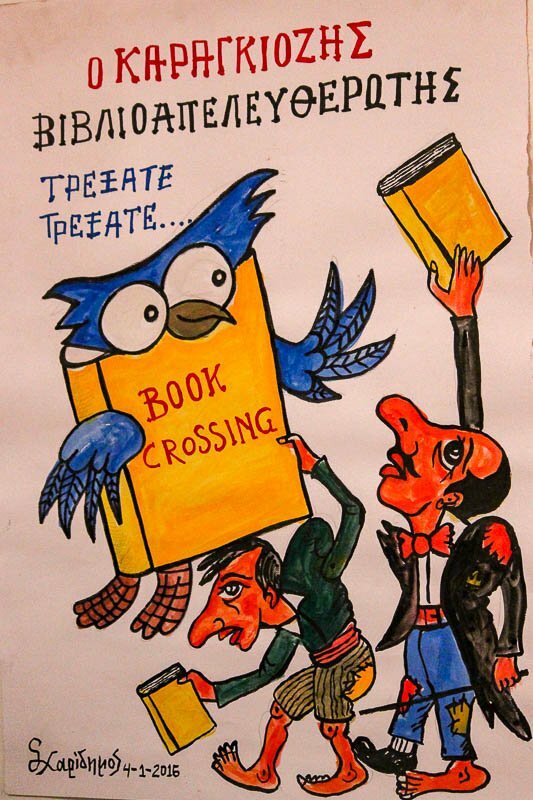 For me over the last few years, that thing has been Bookcrossing. 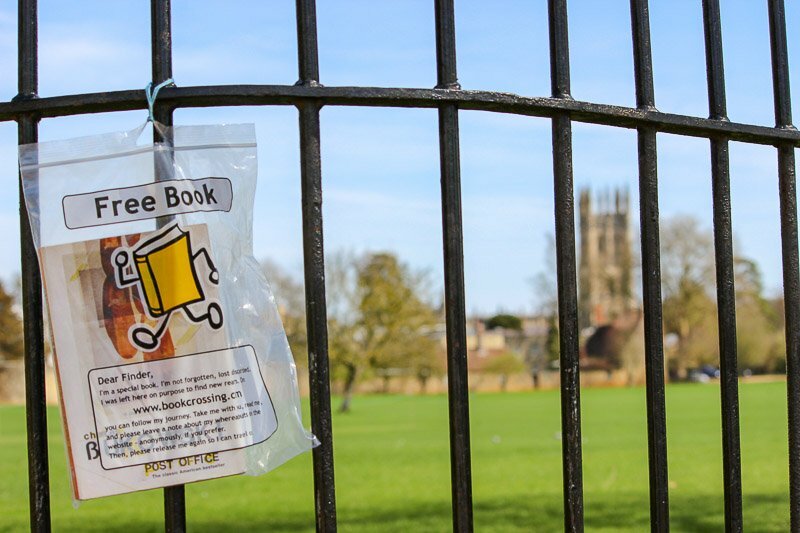 Bookcrossing is a global movement started in 2001 around the concept of setting books free. This is a great way to stop books gathering dust on your shelves. Before Bookcrossing, I kept every book I read. Now I am happy to give them away. Users sign up on the website, then register their books. The books now each have their own unique identification number. Each reader can come to the website and make an entry. All previous people who have made entries on that book can see where it is now. Bookcrossers are most well know for leaving books in public places, for example on a park bench or on a train. But we are about more than that. Books are swapped and shared at meet ups that happen every month around the world. We participate in “book rings” and “book rays” where you receive a book in the mail, read it, and send it on to the next person on the list. There are conventions that are held all over the world and these have become the basis for many of my big trips around the world each year. Many countries and regions of the world have their own smaller version of the convention each year. We call them an Unconvention, a very casual version of a convention! Of course all are welcome, whether you are from the region or not – in fact we all love to meet visitors from all over the world. 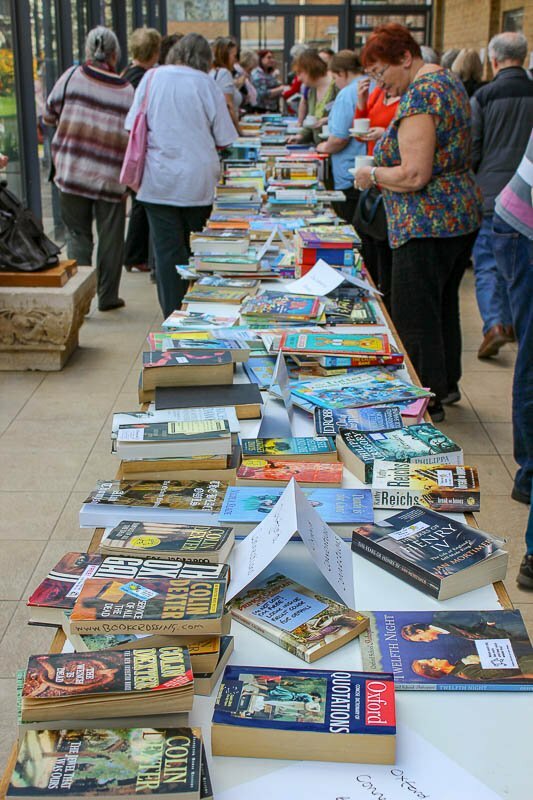 There is a great community amongst Bookcrossers, and you are likely to get many offers of hospitality from other attendees. Australia and New Zealand combine to have an Unconvention each year too. We meet, eat, drink and talk a lot. Books get an occasional mention, and generally we just have a great time. Most of the regular attendees have been gong for years and its always fun to catch up with people we haven’t seen for a year as well as meet new people. We alternate countries each year, and the Uncon has been behind two of my three trips to New Zealand. In 2019 those crazy New Zealanders have become a little confused and have decided to hold the convention on Australian soil – on Norfolk Island. Of course all are welcome, whether you are from this region or not – in fact we love to meet visiting Bookcrossers from all over the world. In April each year there is an International Anniversary convention. I have been lucky enough to have attended the last five, and have plans for the next two. My first International convention was an easy one – it was in Melbourne in 2014. It was only a short flight to attend, and it was with many people that I had met previously through smaller meet ups and conventions. 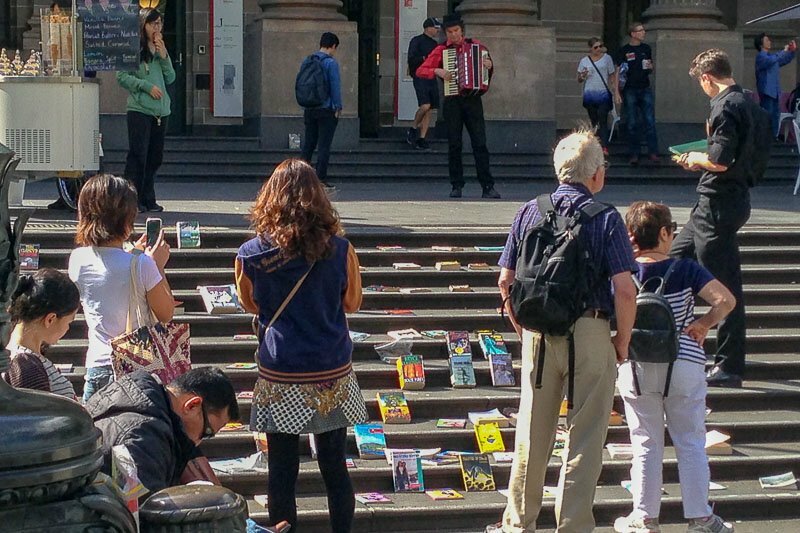 I met people from all over the world, littered Melbourne with books during a flash mob on the steps of the state library, and went home with way more books than I brought. Oxford was amazing. I again met a whole pile of new people, and got to catch up with many of the Australian and New Zealand Bookcrossers I hadn’t seen since Melbourne the previous year. 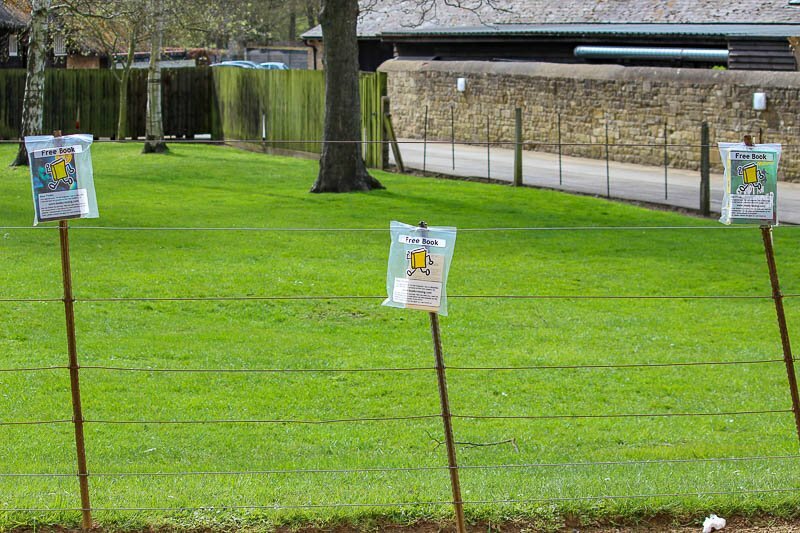 It was also our first time in England, so we enjoyed some of the tourist attractions in Oxford too. We visited the Bodleian Library and Oxford Castle, and generally just wandered around the streets marvelling at the buildings. We tried Pret a Manger because we don’t have it here in Australia, and bought something at Boots too. Oh, it was all so….English! Twelve months later we were in Athens! As soon as I heard the 2016 convention was going to be in Athens I was going! Mostly because it was a good excuse to be able to go to Turkey. I had wanted to travel there for years, but I had never been able to combine it with anywhere else or justify it as a destination in it’s own right. Now I could! Turkey has since become my favourite country to visit. There is just so much to do and see there, and the people are so friendly and hospitable. I am devastated to hear about all the troubles they are having and the effect it is having on the tourism industry. I also threw the Greek Islands into the mix for the trip, and ticked Santorini off my bucket list. In 2017 the Bookcrossing convention was in Oslo, and this was the starting point for our twelve months of travel. Initially this trip was going to be from February 2017 – February 2018, but we realised if we did it from April 2017 – April 2018 we could squeeze in a convention at each end of the trip. So April 2018 saw us in Bordeaux right before our return to Australia. In a few months I am off to Europe again to attend the 2019 convention in Mainz, Germany. This time it’s a little bit special, because I’m not just attending the convention, I will be spending a few minutes up on stage convincing everyone to come to the next convention. During our travels last year, I came up with the crazy idea that it must be Australia’s turn to hold an Anniversary Convention again, so in 2020, the rest of the world will be coming to enjoy the sunshine and surf on the Gold Coast. I love that at least part of our travels have a purpose. There are just so many places in the world that I want to go to that sometimes it is hard to choose where to go next. Bookcrossing has given me a starting point for my adventures. 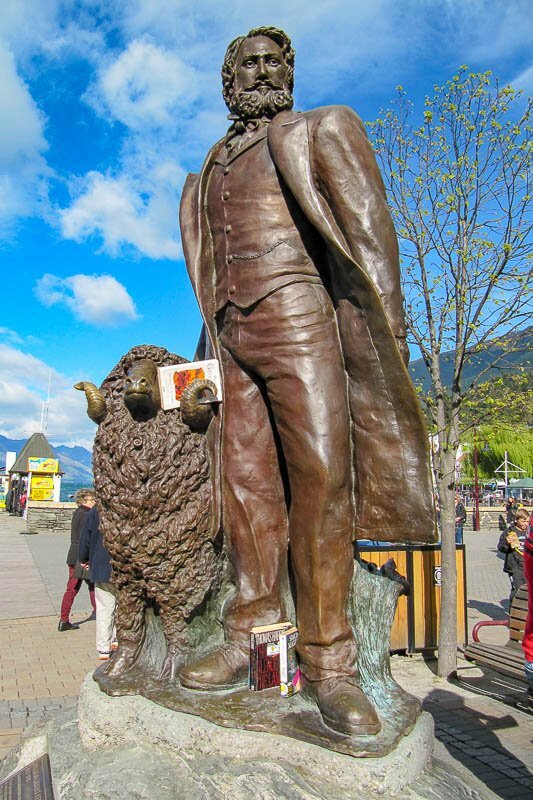 For more information on Bookcrossing head to the website here. If you want to know more, feel free to contact me below. I can potentially put you in contact with local Bookcrossers than can show you the ropes. 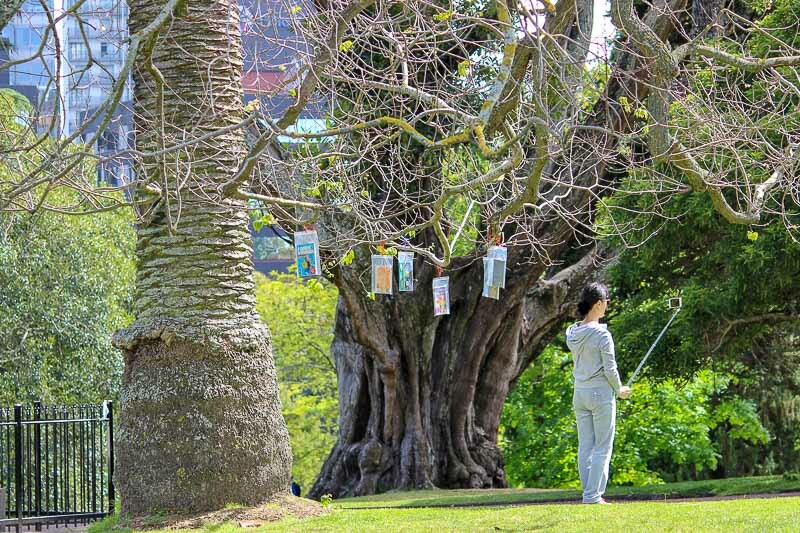 Oh, and if you come across a book in a park or on a bus or in a café – in all likelihood it’s meant to be there, waiting for you to pick it up and continue it’s journey. 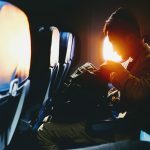 Do you have a hobby that works well with your travel? How do you decide where to go next? 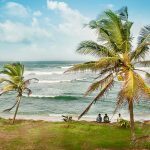 How to Scratch the Travel Bug Itch When you Can't Travel! Sadly, I’ll miss the Oslo convention, but definitely aiming for Bordeaux. BookCrossng.com has given me a great many books, adventures and friends. Hopefully I see you there! Or maybe even on Stewart Island. We’ll see. 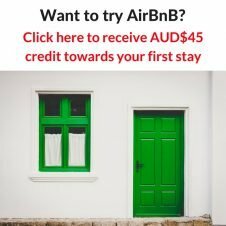 This is such a wonderful initiative and one I have literally never known about before reading this post! 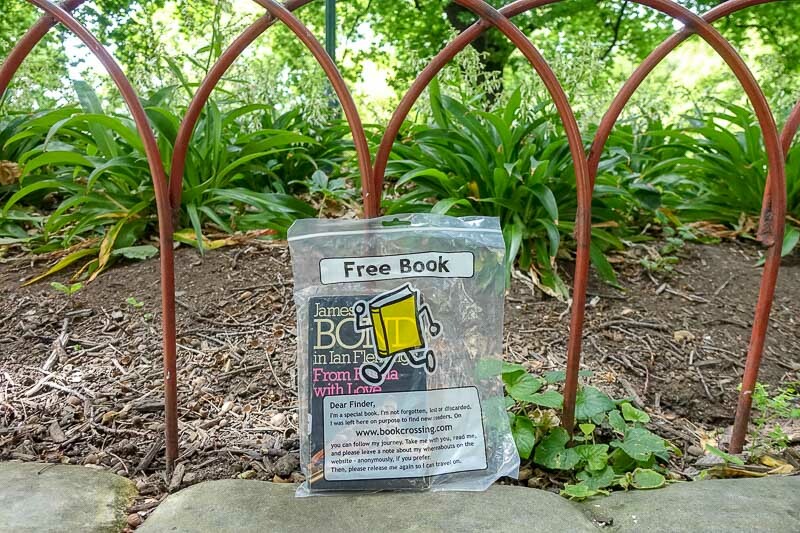 I love the idea of setting a book “free” – what a great way to get inspired to travel! Thanks Flo. Yes, it’s a fantastic idea to stop books building up on your bookshelf. 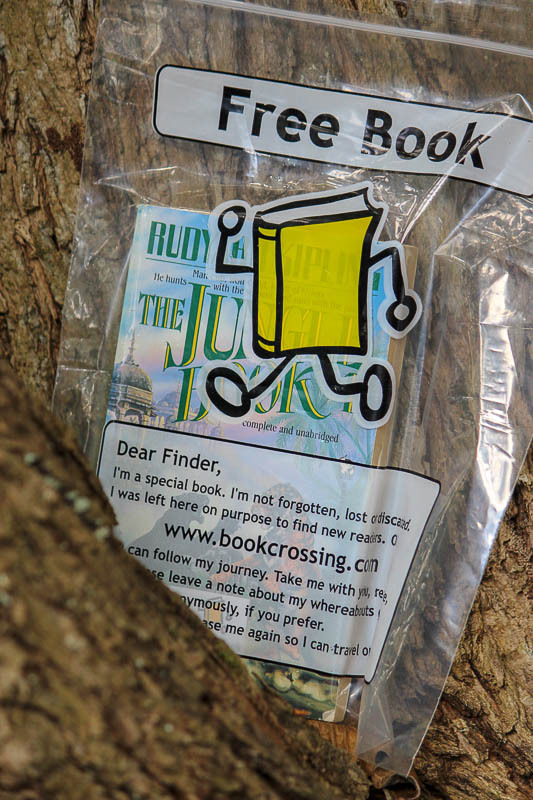 Really loved reading and learning about Bookcrossing. I must visit the site, go through my books, and set out to release some of them. I had not heard about it prior to reading your lovely post. Thanks Christine. Bookcrossing works well when travelling as there are no bad feelings when I just leave a book wherever I finish it, knowing that one day I might hear from it again on it’s own journey. This is a super interesting concept. I had not heard about it, though. Thanks for sharing this article. It’s a great way to share your book so that others can enjoy it too. Loved the article. This sounds like such a cool initiative!! About 2 paragraphs in I was mentally preparing my comment to ask if it’s just an OZ/NZ thing or worldwide, then read on to see it brought you over to Oxford so yeah, worldwide haha. I’ve got way too many books lying about gathering dust, I’ll definitely have to get into this! Thanks Rhiannon. Yes, get onto it! I believe the Bookcrossers are very active in the UK. You might be able to find a book “in the wild” in your local area. I have never heard of Bookcrossings before. Sounds like so much fun! Will definitely be looking this up! Bookcrossing is such a cool idea. And a great way to travel. Will have to look into this more. Thanks for the tip. Oooh I love this!!! I am part of a couple groups on Facebook that abandons art and marbles. I can do some art but I dont know how to make marbles but, this works for everyone. Thank you for sharing.I’m headed to that site now! I had never heard of it being done with art and marbles. I wouldn’t be good at either of those 🙂 Lucky there are plenty books around! Thanks Davide. If you’re a Melbourne local, they have a free book exchange in Melbourne Central called the Little library that Bookcrossers often leave books at. I do every time I am in Melbourne. Wow I had never heard of this before so I loved reading all about it! Great post! 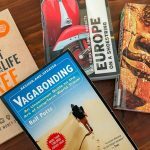 Bookcrossing seems to be such a cool idea connecting people worldwide 🙂 to reply your question from post, recently I found out a shop in neighbourhood selling old or damaged Lonely Planet tourist guides for a little money – nice motivation to visit a new country! 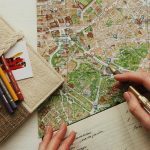 What a great idea for travel inspiration! Will have to look at my local secondhand bookshop. BookCrossing isn’t generally the reason for my travel, although I usually have books along to release, and I have been known to get together with local BookCrossers at my destinations. I did attend the anniversary Convention in Charleston, SC (in 2007) and the unConvention there in 2008, and helped host the 2011 anniversary Convention here in the Washington, DC area (the last time it was in North America). I am hoping to get to Bordeaux in April of 2018, and if I make it there, I hope to meet you! Great writing Josie. 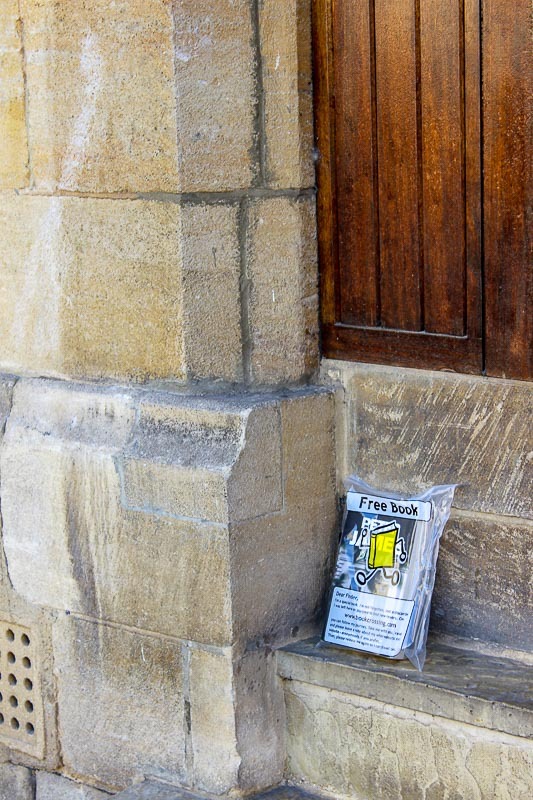 I am always astounded that so many people still do not know about bookcrossing. As you know, it has formed the basis of my travel for a few years now – New Zealand, Washington DC, Dublin, Oxford and Athens. Sadly, I will not be attending Oslo and hope you have an amazing time …and I will see you in Bordeaux! Thanks Megan. I look forward to seeing you in Bordeaux! I love bookcrossing! With our new found love of minimalism we wont take home a book unless we find it. We love the idea of reading and then releasing them free again. Not only is this a great way to spread the love of books, but it is also a money saver! 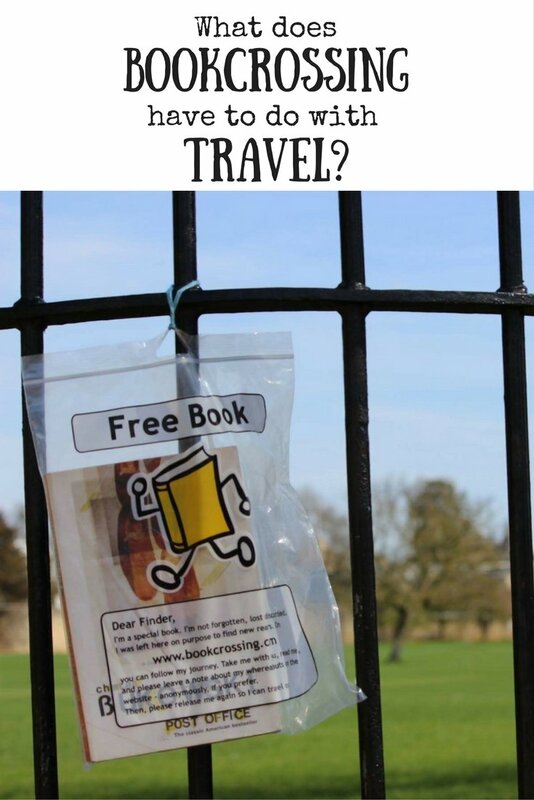 I love the idea of Bookcrossing. Sadly none of the books I’ve release ever seem to have been picked up. I had no idea there are Bookcrossing conventions! I’m putting that on my bucket list now! 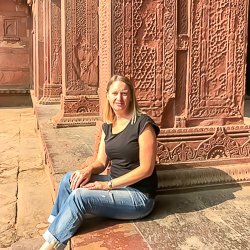 My travel destinations are usually based on literary inspiration- places important to a book or an author, a place created due to literary inspiration, bookshops, and now book conventions! I am looking forward to see you in Bordeaux! Thanks Kerstin. I can’t wait. Then I just have to figure out how to get back to Europe again in 2019.